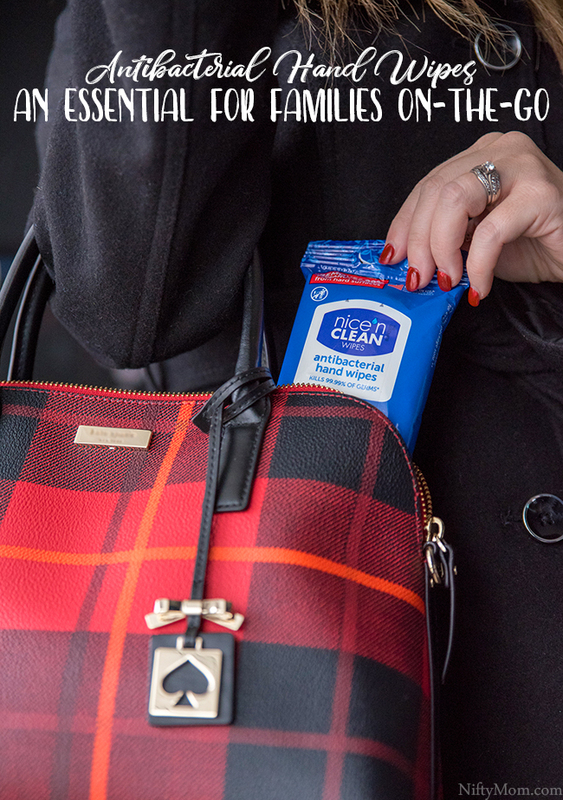 It’s no secret, we are a busy always-on-the-go family. The more places we are each day means the more germs we come in contact with. I am consistently trying to keep my family healthy and to keep the germs at bay, Nice ‘n CLEAN Antibacterial Hand Wipes are essential. With multiple kids to purchase gifts for (rather be my own kids or family friends), I really strive to find fun gifts that siblings can share and play with together. 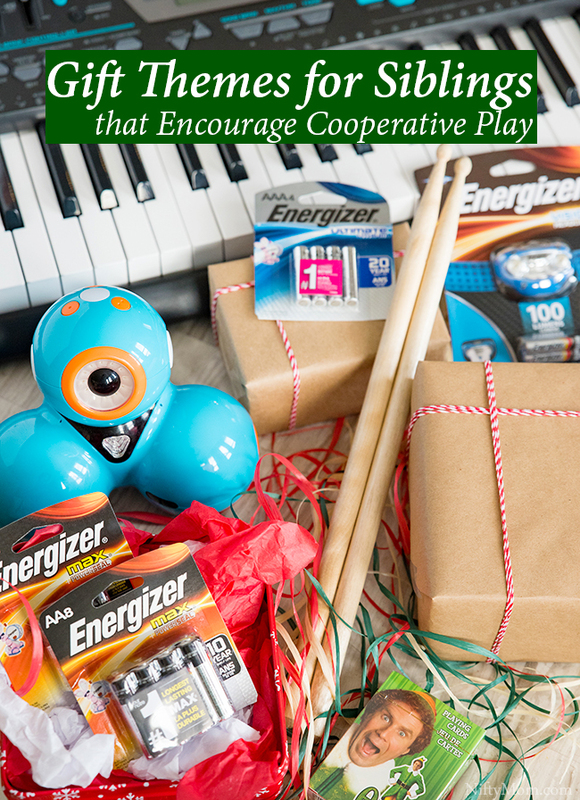 Today I am sharing some fun gift theme ideas that can encourage cooperative play between siblings (and even friends). With all the events and craziness going on during the holidays, there is nothing better than making memories with family. 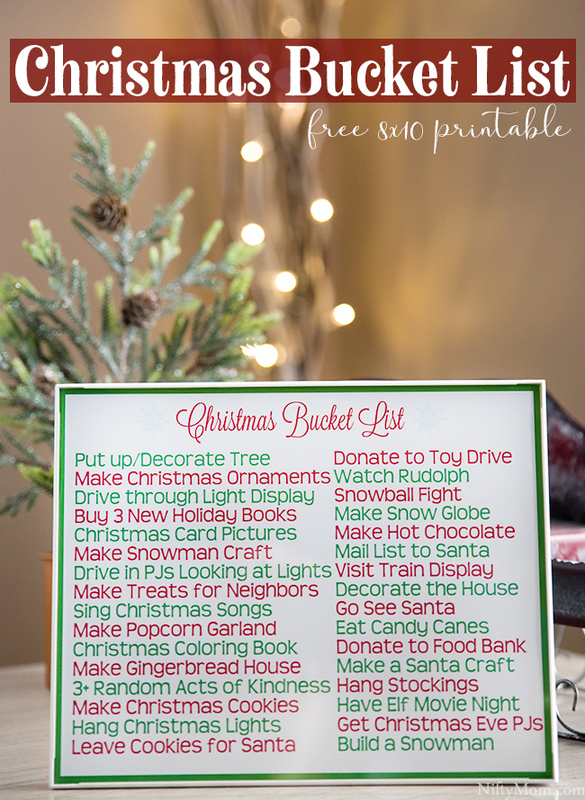 To keep track of all our Christmas activities and traditions, we use a fun family Christmas bucket list. 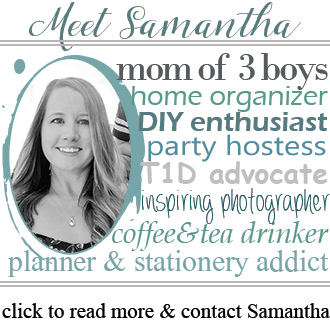 I even included a free download so you can print out one for your family. When my kids are ill, I ache for them. It’s hard to see my babies not feeling their best. No matter what they are going through, I do always try to be prepared. 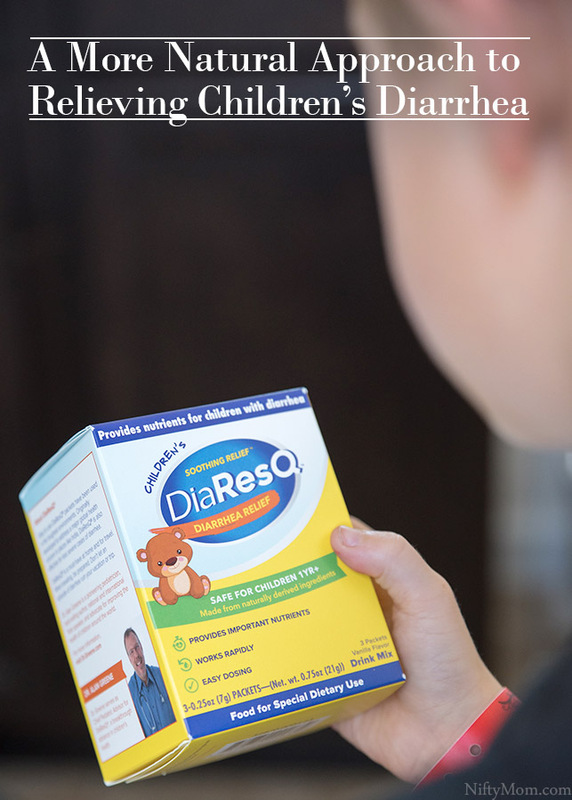 While this post is brought to you by DiaResQ® and The Motherhood, all opinions are my own. When things are hectic, staying focused and on task is important. 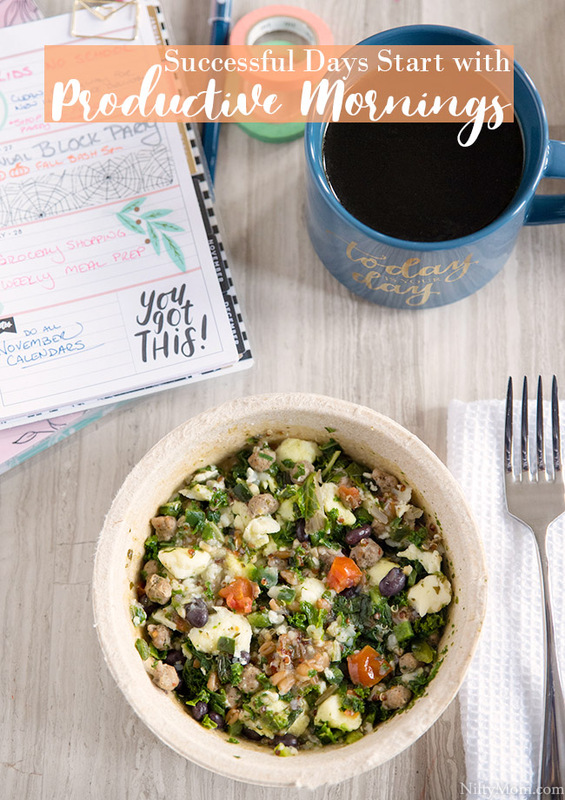 If I don’t start the day out right, the whole day quickly becomes a struggle and I am all over the place. The most successful days start with a productive morning. I know I am not the only person who has that problem of deciding where I want to eat. My husband and I can go back and forth for so long, mealtime will pass and we still haven’t decided where to go. 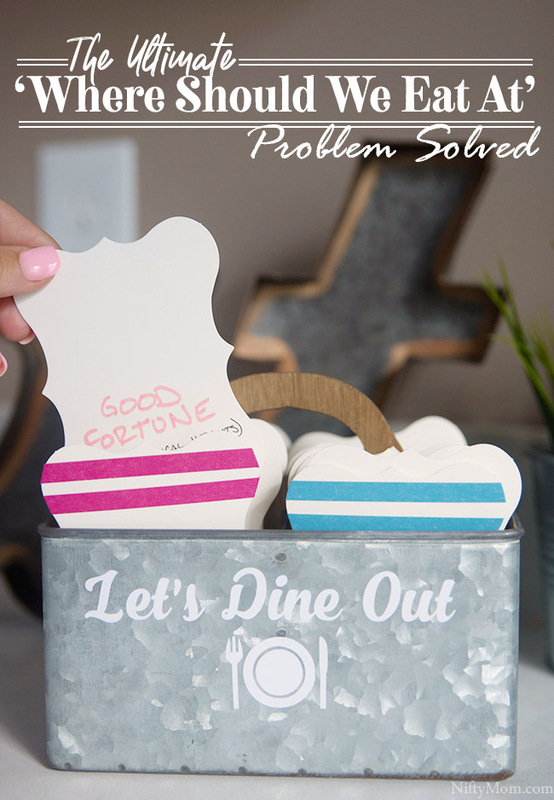 This easy DIY Restaurant Box is how I decided to solve the debate once and for all. It’s that time again, friends; Time to dive right into our fall family traditions. 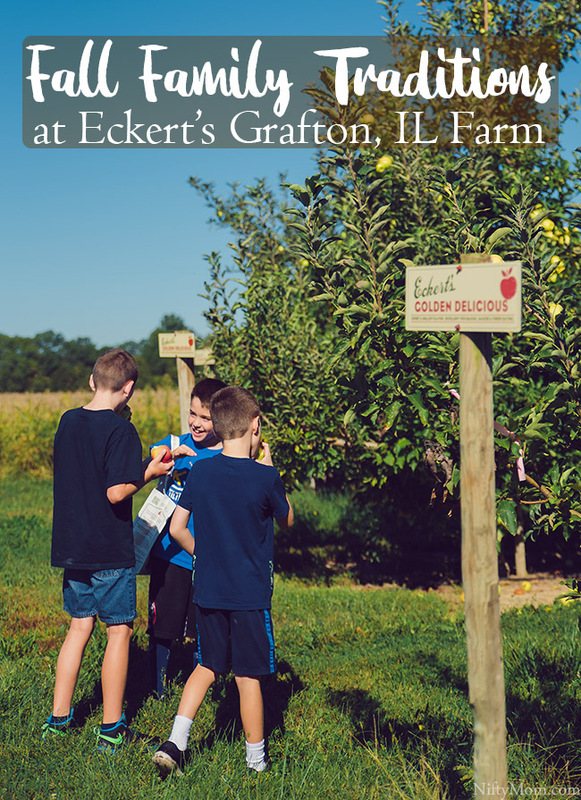 What better way to kick off the season than a visit to Eckert’s Farms. We were invited back last weekend with our friends for their first weekend of pumpkin-picking and so many new memories were made.